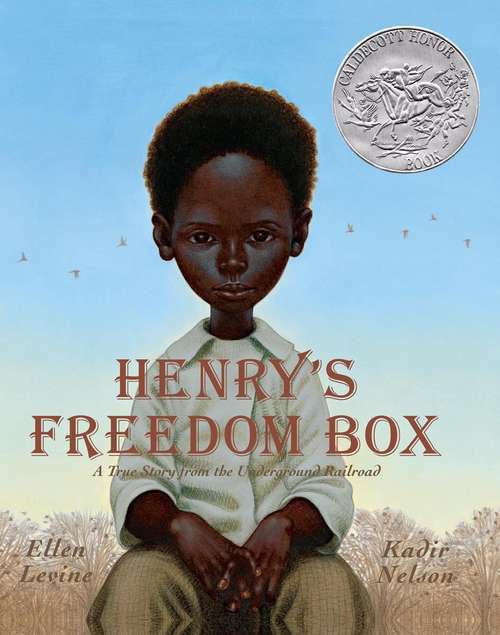 A stirring, dramatic story of a slave who mails himself to freedom by a Jane Addams Peace Award-winning author and a Coretta Scott King Award-winning artist. Henry Brown doesn't know how old he is. Nobody keeps records of slaves' birthdays. All the time he dreams about freedom, but that dream seems farther away than ever when he is torn from his family and put to work in a warehouse. Henry grows up and marries, but he is again devastated when his family is sold at the slave market. Then one day, as he lifts a crate at the warehouse, he knows exactly what he must do: He will mail himself to the North. After an arduous journey in the crate, Henry finally has a birthday -- his first day of freedom.